Much like the most popular advent calendars for kids, you need to track these down fast. December is creeping up rapidly, and you’re not the only person that wants a small bottle of something delicious each day. We’ve made sure to include a variety of different alcoholic drinks from a mixture of wines to a tasty dose of rum or tequila. Here’s our pick of the bunch. 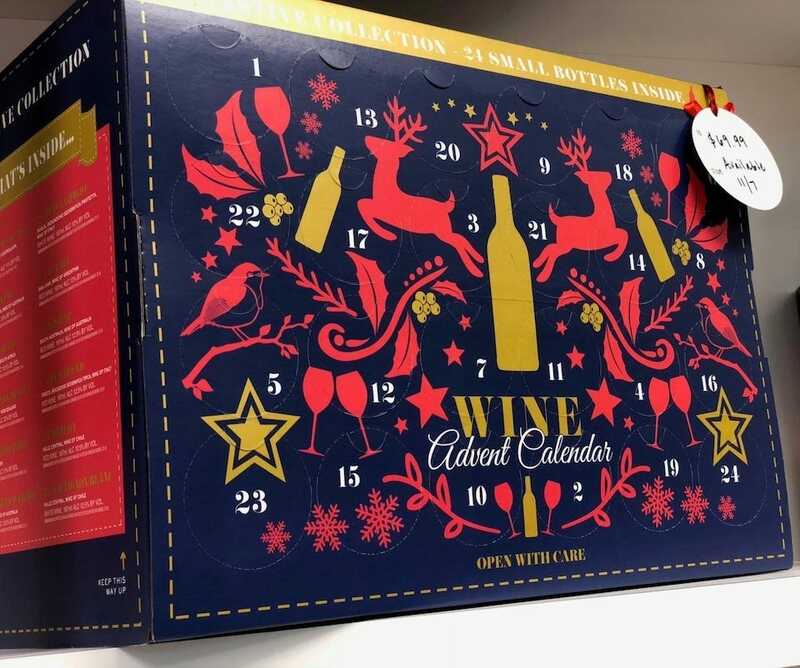 The Aldi Wine Advent Calendar was such a success in Europe that it’s made its way to the US in time for 2018’s holiday season. It includes 24 mini bottles of wine with a mixture of red, white, rosé, and sparkling, so every taste is accounted for. Each bottle works out as a little over a glass full and serves well as a taster session for if you’re trying to find your next favorite bottle of wine in the store. You need to buy it now, though. It’s been on sale since November 7, and reports suggest that it’s selling out fast. It’s only available in-store. 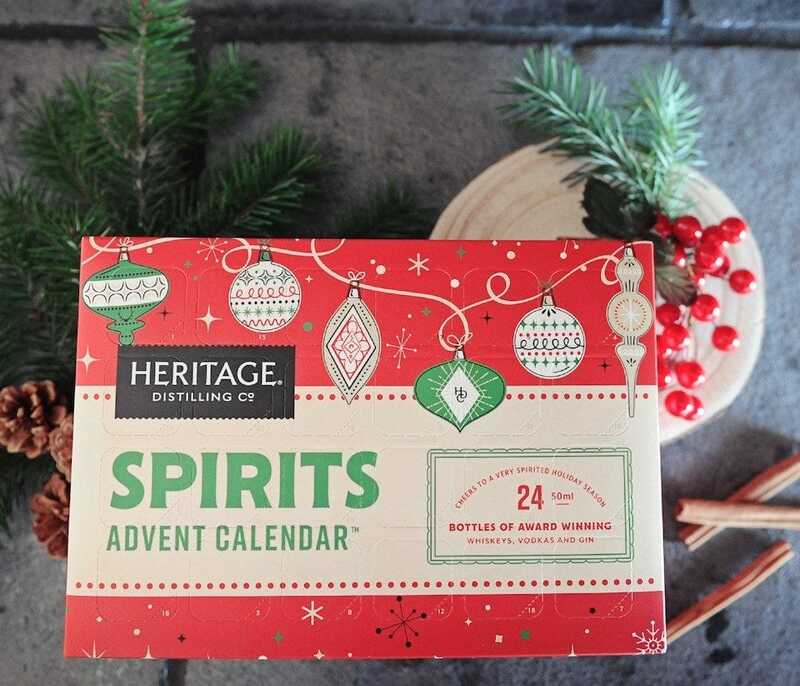 If you’re a fan of a little drop of everything then the Heritage Spirits Advent Calendar is the advent calendar for you. The collection includes a variety of different bourbons, ryes, flavored vodkas, and gins, so you’re sure to never get bored by what’s behind the next window. It’s a pleasant option to take if you want to try numerous different spirits rather than commit to the same thing all the time. The bottles range in size from 24ml to 50ml so there are decent portions here. They’re sure to keep you merry throughout December. 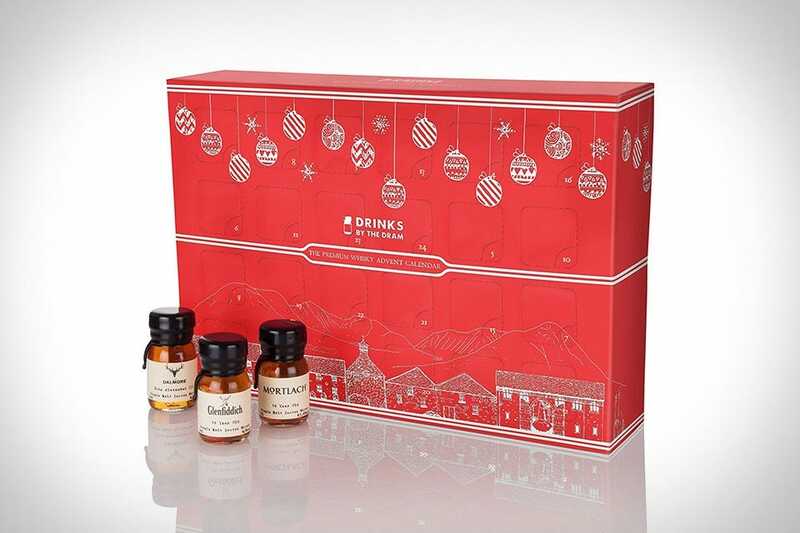 The Premium Whisky Advent Calendar isn’t cheap but then again great quality whisky never is. This collection includes 24 different 30ml wax-sealed drams of rare malts and exceptional blends from around the world. Each day, you get to try some very expensive whiskys of various different ages. The youngest samples are about 10 years old with the likes of a 28-year-old Girvan contained behind a window. Balvenie and Glenfiddich also feature amongst others, so there’s something for every whisky lover here. Think of it as an early Christmas present to yourself. 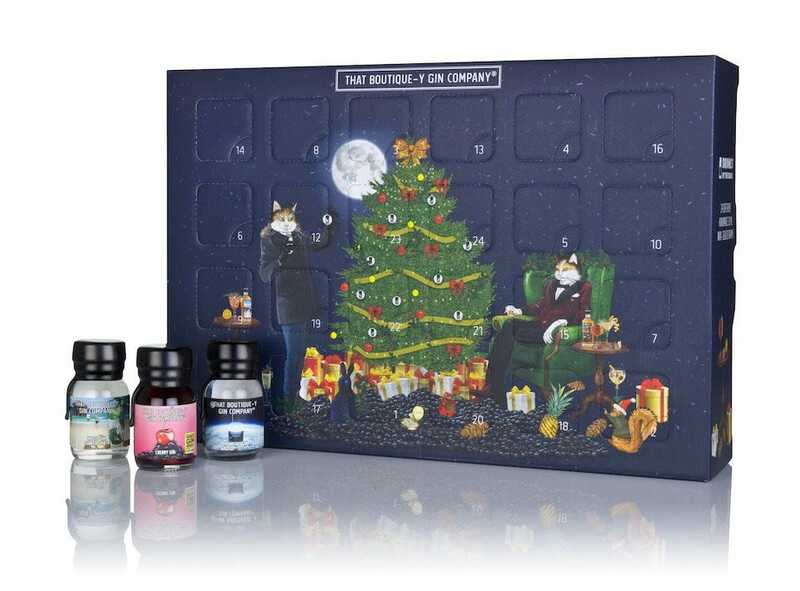 It’s amazing the flavors you can add to gin and the That Boutique-y Gin Company Advent Calendar does a fine job of reminding you of the ingenuity that’s possible with a good quality gin. 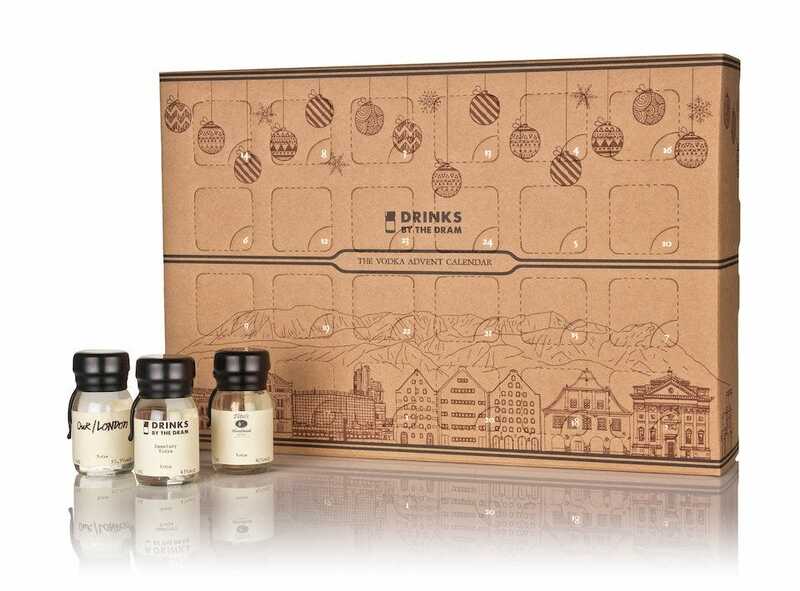 The advent calendar includes traditional tasting gins but it also has time for gins that taste of lime, cherry, rhubarb, pineapple, strawberry, chocolate orange and so much. Plus, the gin itself is from an award-winning independent gin bottler, so you can’t go wrong. Even the outside of the calendar looks charming with a Christmas theme featuring human-sized cats. No doubt tasting as good as it sounds, this is sure to capture the heart of every gin loving fan out there. 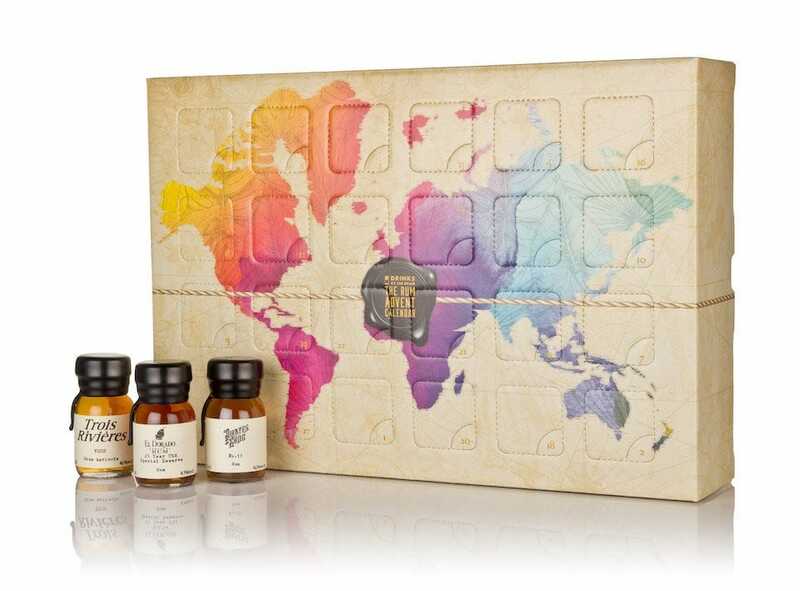 The Rum Advent Calendar includes a variety of different rums, each in 30ml bottles. There’s room here for everything from Gosling’s Gold Bermuda Rum to El Dorado 21 Year Old Special Reserve, and Pirate’s Grog No.13. It’s a delightful mix that’s great if you’ve just discovered you like rum but you want to know a little more about the differences between varieties. 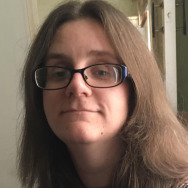 The advent calendar itself isn’t particularly Christmassy, with an artistic picture of the world map, but that’s a minor issue for an otherwise attractive advent calendar. 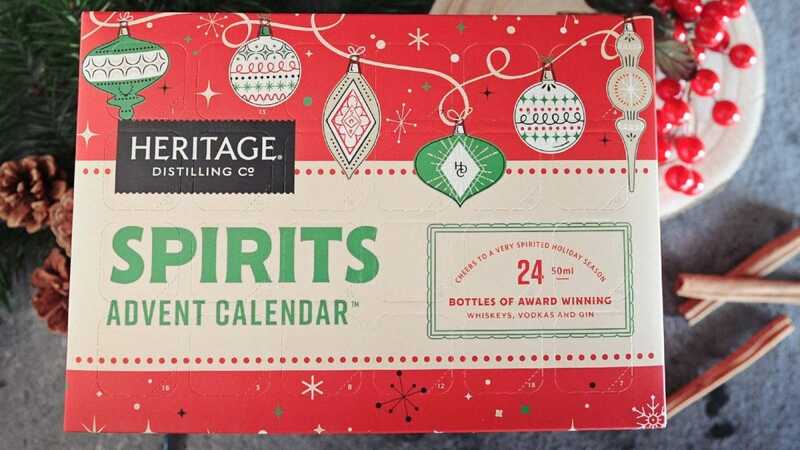 This Vodka Advent Calendar isn’t very festive looking. Instead, it goes for a fairly artistic array of baubles in a mixture of browns. Where it does make up for things is with its vast array of vodkas. As before, there are 24 different 30ml bottles of vodka to try out. There’s a neat mixture of flavors here. While some are simply great quality like Grey Goose and Crystal Head, others focus on providing extra flavors to the mix. There’s room for pink grapefruit, lime, blueberry, and many more tasty treats. If you’ve wanted to experiment but not commit to a full bottle, this is a convenient way of doing things. Tequila! The party drink for so many. 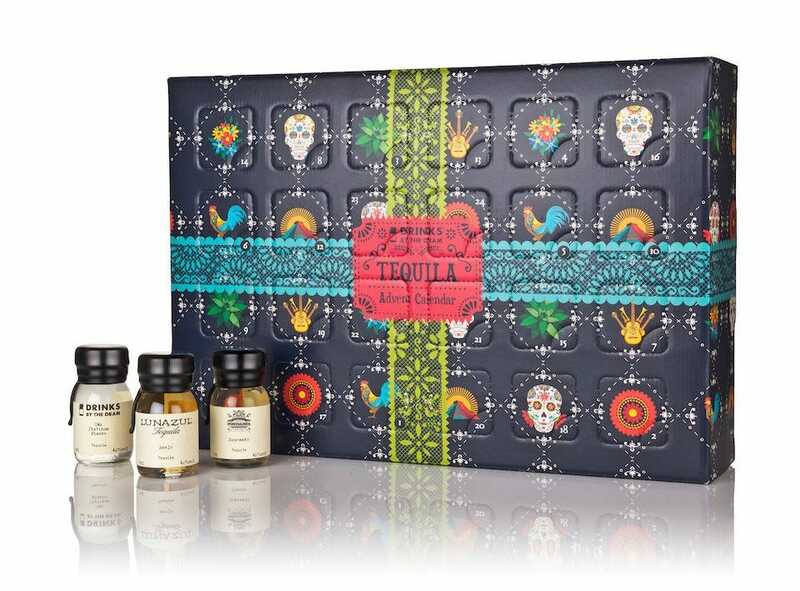 If you want to continue that party theme every day in the run-up to Christmas Day then the Tequila Advent Calendar is the advent calendar for you. 24 bottles of thrilling tequila are contained here, with most weighing in at 30ml but a couple being a more significant size of 75ml. Corazon, Patrón, and many others appear here. Keep an eye out for some extra strength 40% and 43% tequila to really give your mind a chirpy sunshine themed pep talk during a gloomy December evening.